Your gift to Family Policy Alliance will advance pro-family legislation, rally like-minded Americans to the polls, and make your voice heard. Your donation will go directly toward the frontline efforts of politics and policy. 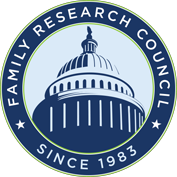 Gifts to Family Policy Alliance are not tax-deductible. If you would prefer to make a tax-deductible donation instead, you can give to Family Policy Foundation in support of education and training. 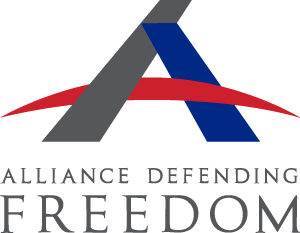 Family Policy Alliance can only accept donations from U.S. citizens. To confirm that you are a legal citizen of the United States, please check the box below. If you are not a U.S. citizen, please click here to donate to Family Policy Foundation. I affirm that I am a US citizen.